If you are to ask any avid traveler which country you should never miss visiting, chances are they would mention the name of Malaysia. It is a beautiful country that offers great weather all year long, modern and historical cities, gorgeous islands and beaches, hundreds of years old tropical forests, and the list goes on…If you still need some convincing to start buying a flight ticket and travel in Malaysia, here are the top 8 reasons why Malaysia is the best country in the world to visit – at least once in your lifetime. When it comes to having a holiday – alone or with your family – the last thing you want to happen is boredom. This is the scenario that will never happen in this country. There are so many interesting places to visit. There is the metropolitan city of Kuala Lumpur that offers you the view of skyscrapers, modern architectures, and yet, some greenery right in the middle of it. 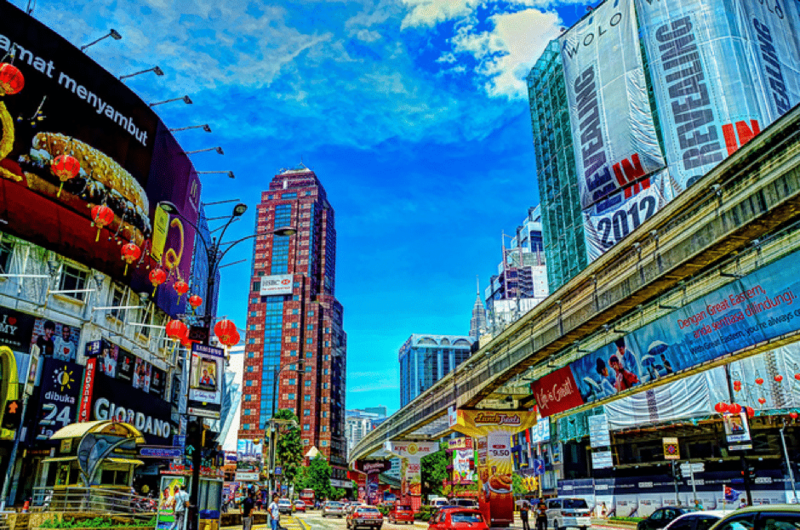 There are also trendy shopping districts like Bukit Bintang and KLCC for shopping lovers. Looking to learn more about the practiced religions in Malaysia? You can visit attractions like Batu Caves, Masjid Negara, and countless other mosques and temples around the country. Plus, the joy that you get when you travel in Malaysia is not only restricted in KL. 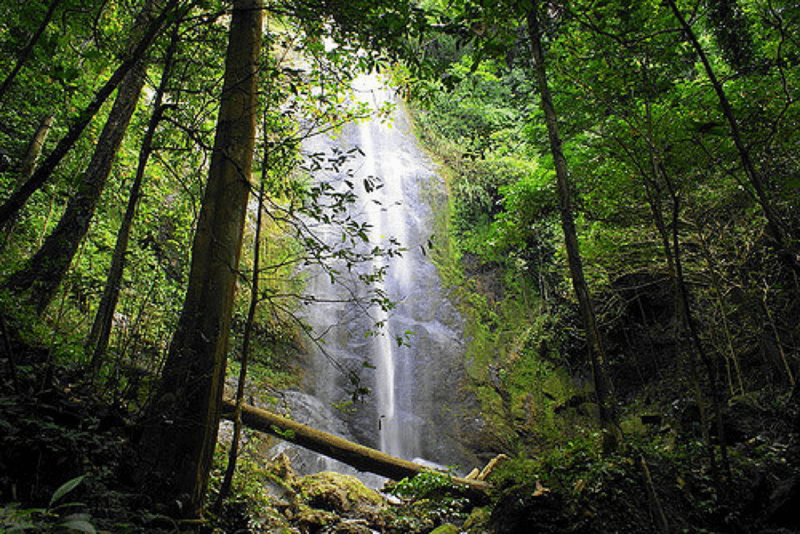 You will find many tourist attractions as you travel north, south and to the east of peninsular Malaysia. As if that is not enough, you can always jump on a plane and fly over to the other part of Malaysia – Borneo Island – to enjoy the aborigine cultures and explore the deep tropical jungles of Borneo! While some country can be quite challenging to travel, you won’t experience the same when you travel in Malaysia. The country has a very extensive transportation system. 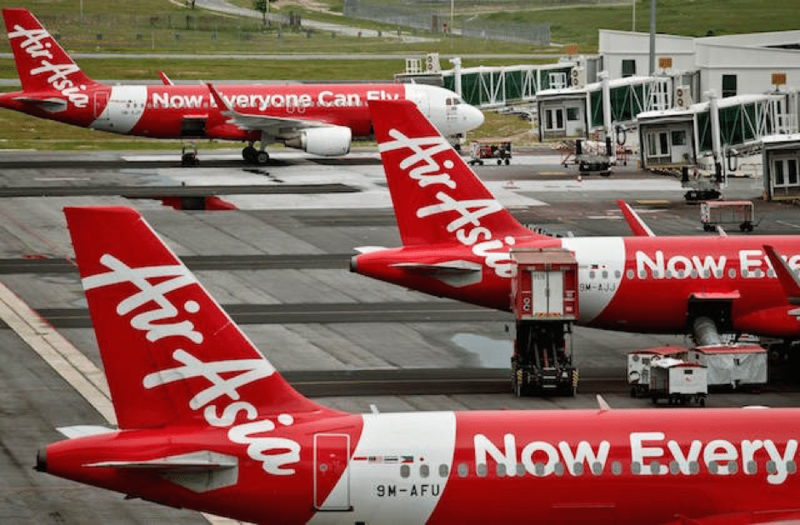 If you need to fly from KL to Kota Bharu within an hour, you can take one of the low-fare local flights like AirAsia, Malindo, and Firefly. If you wish to enjoy the countryside and get close to the locals, you can always take the train – it travels from the south (Johor Bharu) and all the way up to the north (Perlis). 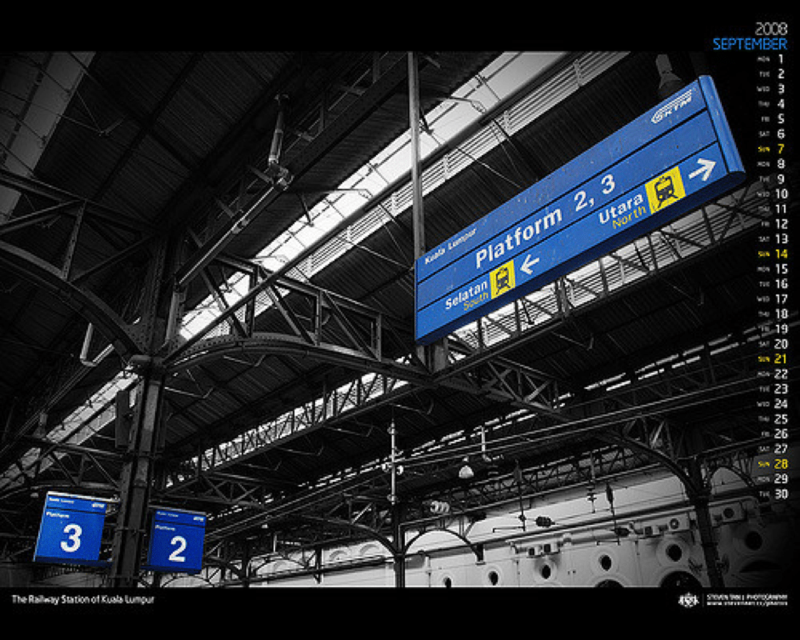 You can also continue your journey to Bangkok, Thailand! 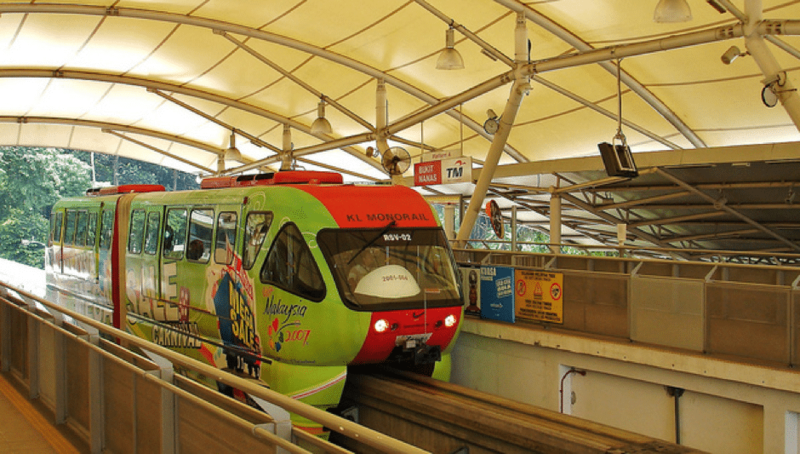 In the KL City itself, you will find multiple high-speed train systems – KTM, LRT, MRT – that will get you around easily and comfortably. Of course, another main reason why you should travel in Malaysia is to experience its melting pot of cultures. It is a unique country in which three main races live harmoniously together. They know a little bit of each other’s language and mix well in schools and workplaces. The best place to see all three races eat and chat together? At the Malaysia’s pride – Mamak restaurants! The point above leads us to the next best reason why you should visit Malaysia – its finger-licking food – figuratively and literally. Why? It is the custom of the Malaysians to eat food with their hands. Since they are all flavorful and tasty, we bet you will lick your finger after savoring it. 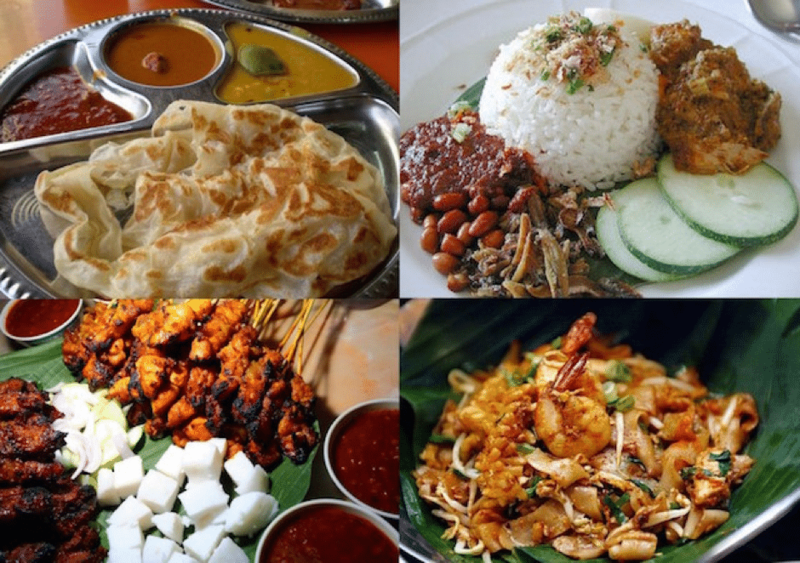 Here, you can find all sorts of cuisines from all three different heritages – Malay food, Chinese food, and Indian foods. There are Nasi Lemak, Roti Canai, Assam Laksa, Tandoori, Nasi Kerabu, Sate, Tosai, Hainan Chicken Rice, Rojak, and so much more! 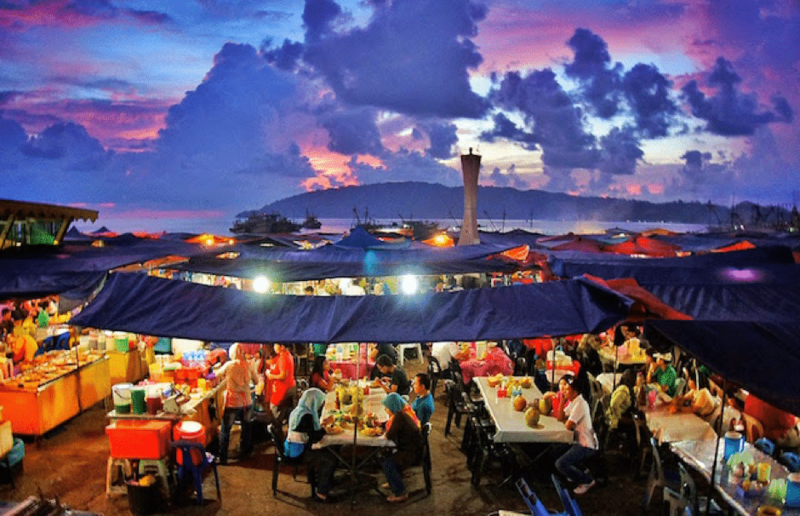 The best place to find all these delicious local street foods when you travel in Malaysia? At the night market! Malaysia is blessed with many islands and beautiful beaches. The tropical weather makes it even more enticing for tourists all around the world. Langkawi, Redang, Tioman, Pangkor Laut, Perhentian, and Sipadan are some of the world’s class islands to visit while you travel in Malaysia. 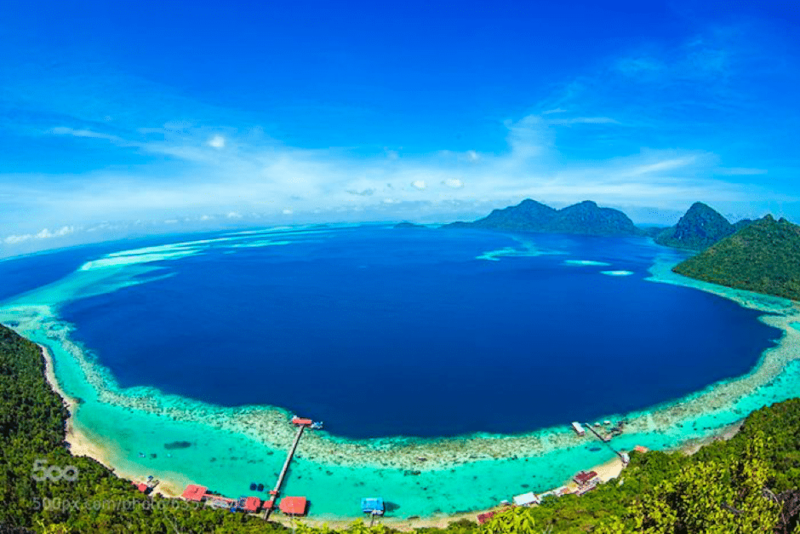 If you are a diving fan, Malaysia is also one of the best countries in the world for you to visit. 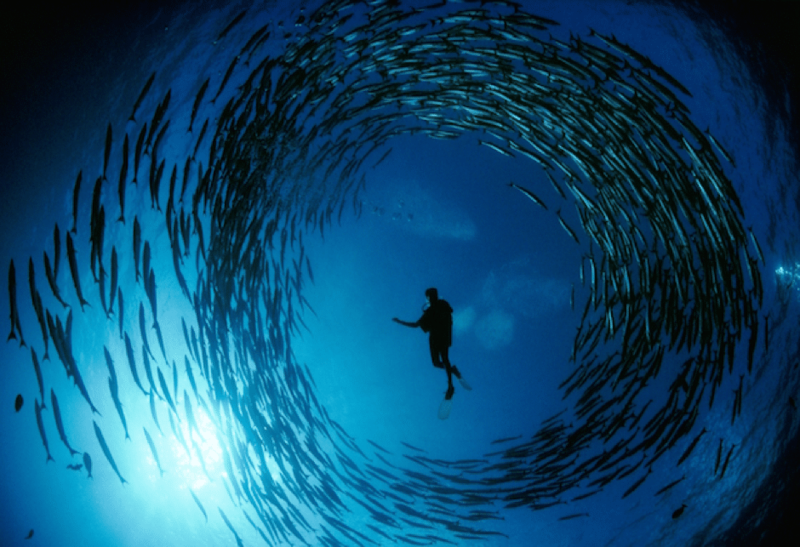 Sipadan and Redang have been dubbed as the world’s best diving spots! You might think that the small country of Malaysia does not have any interesting highlands. Sure, there is no majestic Himalaya range here, but we do have the Titiwangsa range. It houses two of the most famous highlands in Malaysia – Cameron Highlands and Genting Highlands. Cameron Highlands provides you a cool escape from the hot and humid weather of the lowlands. 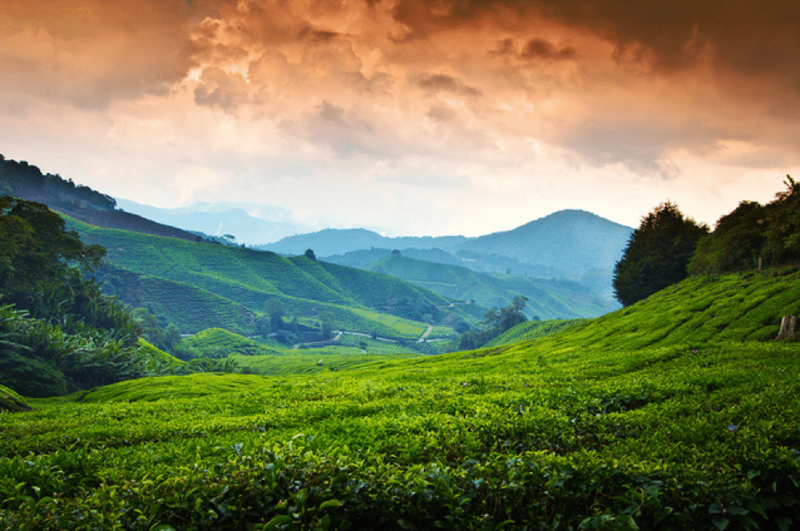 Here, you will be able to enjoy the scenic view of tea plantation while sipping a cup of hot Cameron tea. 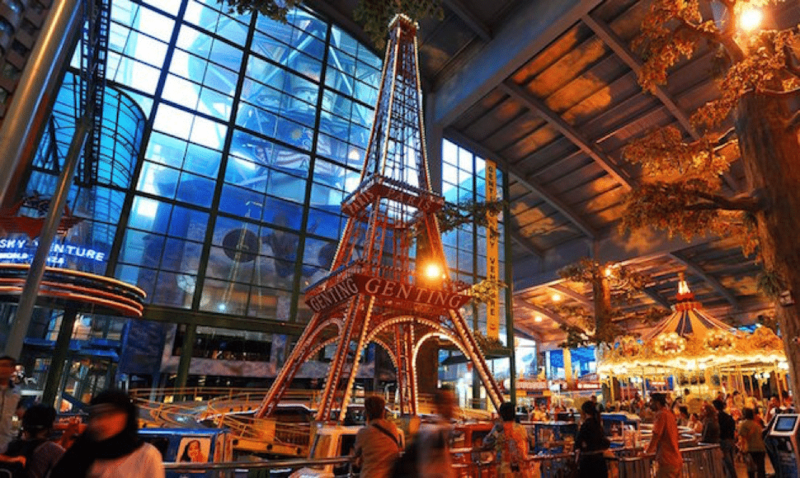 In Genting Highland, you will be able to enjoy the outdoor and indoor theme park! There is also the new 20th Century Fox World Genting Malaysia Theme Park that is currently under development in Genting. 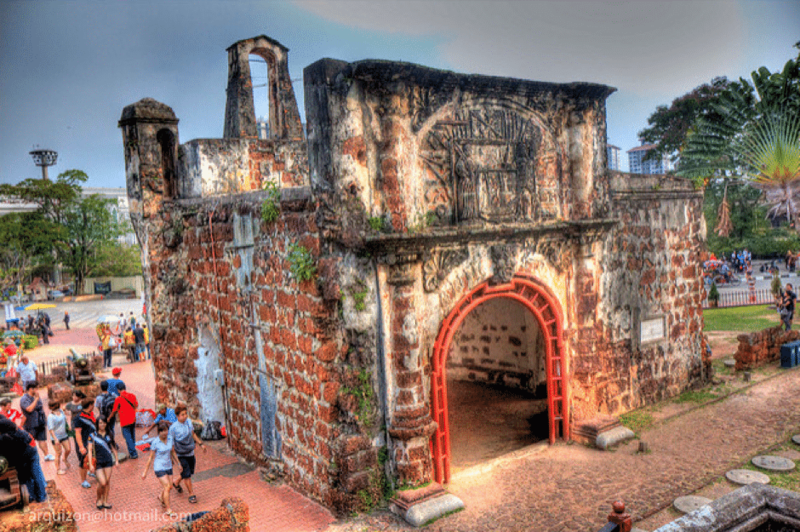 Another top reason why Malaysia is the best country in the world to visit is its rich heritage and history. After hundreds of years of colonization from the British, Dutch, Japan, and Portuguese, the country houses numerous old, well-preserved colonial buildings and historical sites. The rich heritage is also obvious in the local foods – Peranakan Nyonya is one of them! 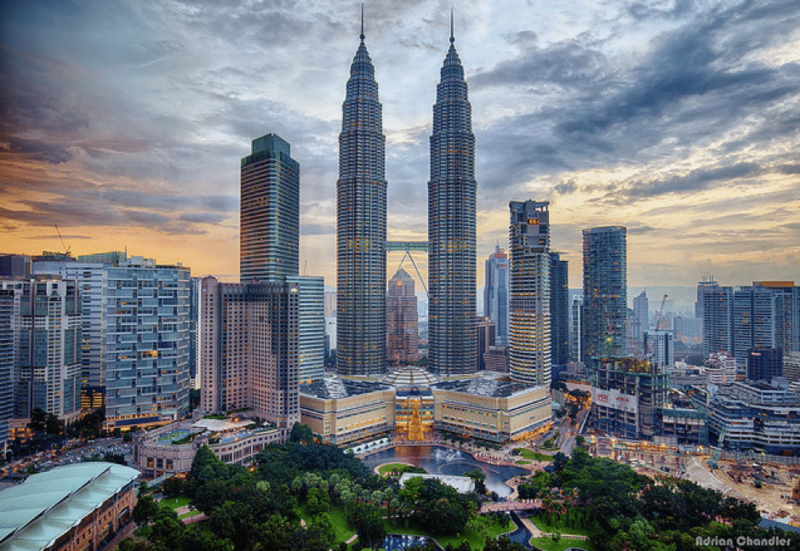 Finally, Malaysia is the best country in the world to visit because it has all the accommodations needed for both backpackers and luxurious-seeking travelers. 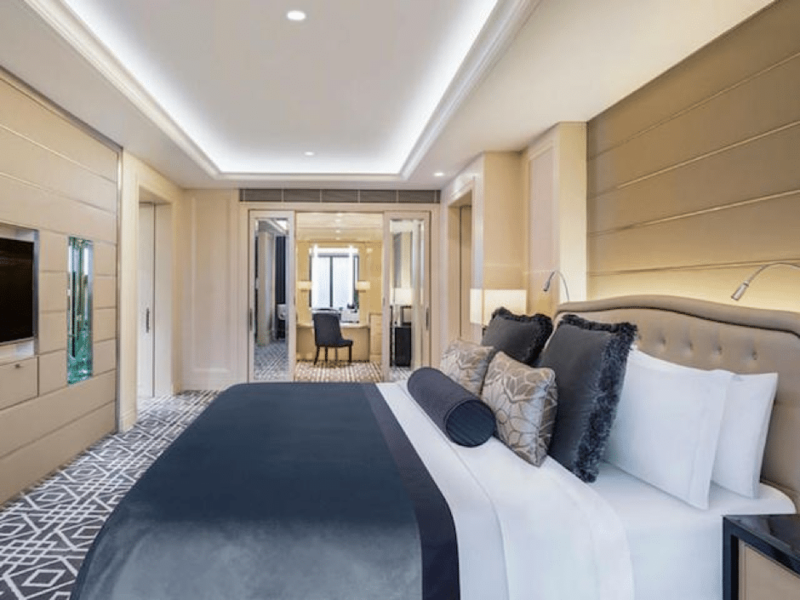 There are St. Regis, Grand Hyatt, Shangri-La, and Hilton for those who seek opulent holiday experience. 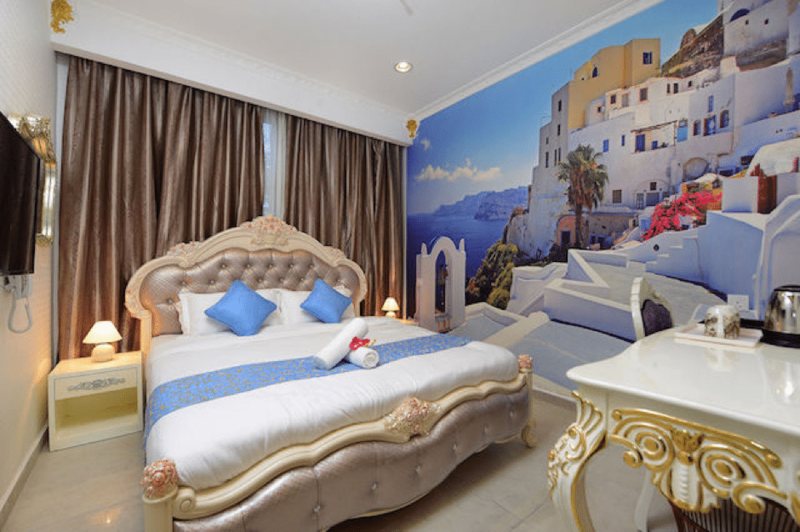 For backpackers, you can always spend a night or two at one of the boutique hotels or hostels in Malaysia. They are very affordable and comfortable – some are very stylish and well-decorated too! As you can see from the top reasons above, Malaysia is a very interesting and fun country to visit. The list of places to explore is long, the transportation and other facilities are complete, the locals are friendly, the traveling cost is very affordable, and the foods are undeniably tasty. Give the country a visit and see how the tagline of Malaysia Airline comes to life – Malaysia, truly Asia! Don’t forget, as always, let us know of any hidden finds you discover along your journey in the comment box below!